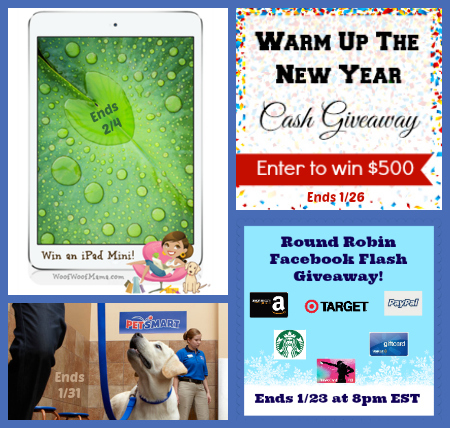 It might be cold outside, but we’ve joined an amazing group of bloggers to bring you this HOT giveaway. 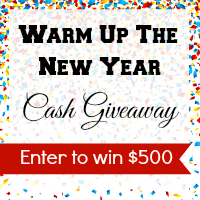 One lucky person will win $500 cash to spend on themselves, their fur kids, or however they choose! Will it be YOU? 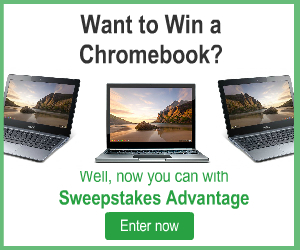 iPad Trade-In Event + $1 Million Gazellionaire Giveaway! Last week it was revealed that Apple will hold an iPad media event on October 22nd to announce the arrival of new iPad models. Like the iPhone, as the launch date for a new iPad gets closer the value of older iPads will begin to depreciate rather quickly.To ensure those planning to upgrade to a new iPad get the most value out of their old device, Gazelle offers you the opportunity to lock in your trade-in price for 30 days . Those trading in their iPad Mini 16GB Wifi may be able to upgrade to the new iPad for about half price if they trade now. Gazelle is currently paying $175 for iPad Mini 16GB Wifi version, and with the new model expected to cost $329, the net cost of new iPad would be just $154. Also, Gazelle launched its Become a Gazellionaire Sweepstakes where one lucky person will win $1 million! Visit Gazelle.com/sweeps for more info. Go to Gazelle today, see what your iPad, Samsung Galaxy S3, Tablet or other device is worth, and trade it in for a chance to win $1 million! If you ask me, or just about any other pet lover what our dream job is, we’re likely to say it would be “to pet all the animals”! Whether you’re looking for a new career or just a way to earn some extra holiday shopping money, have I got a HOT tip for you! 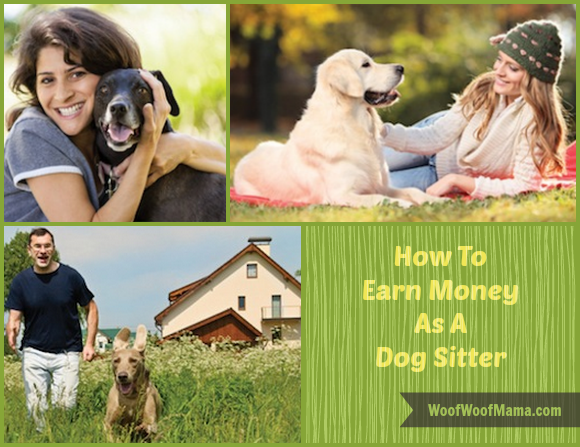 Last week I told you about Rover.com and how you can save $25 on your dog’s first stay with one of their local 5-star dog sitters. That promo code discount is still active, so head on over here and check out the details if you’d like to try out a wonderful alternative to traditional caged kennels. 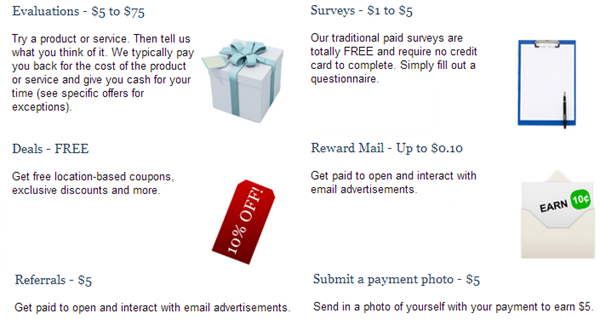 Now that I’ve reminded you about how to SAVE money, let’s get to that hot tip on how you can EARN money! Real Pals: Dogs are pack animals and most love to have a buddy around. Do your dogs a favor and bring a friend over to play! If you can’t have a dog of your own, Rover is a great way to get your furry fix. Real Protection: Rover is there for you in case of emergencies. Rover’s Protection Package includes Ask-a-Vet and a subscription to 1-800-Help-4-Pets. Peace of Mind provides reimbursement for emergency vet bills due to the stay. Real Money: Rover sitters make real money! They’ve helped hundreds of sitters pay for everything from college tuition to fabulous vacations. Ready to sign up and get started, or want to learn more about how Rover.com works? Visit this page to get more info! And be sure to Join us for a Twitter Chat with Rover.com on Thursday, October 3rd from 6-7pm PST. Hashtag will be #RoverChat and their Twitter handle is @roverdotcom. It will be a great opportunity to ask questions and learn more…We hope to see you there! Daisy & I are working with Rover.com to help spread the word about their services. We only share information we think will be of value and interest to our readers.